Canadian based developer Red Barrels made a name for itself in the survival horror genre, selling over 4 million copies worldwide, with Outlast and the game’s DLC, Outlast: Whistleblower. Now, with the release of Outlast 2, you can own all three terrifying games on physical disc in one fantastic bundle of terror. 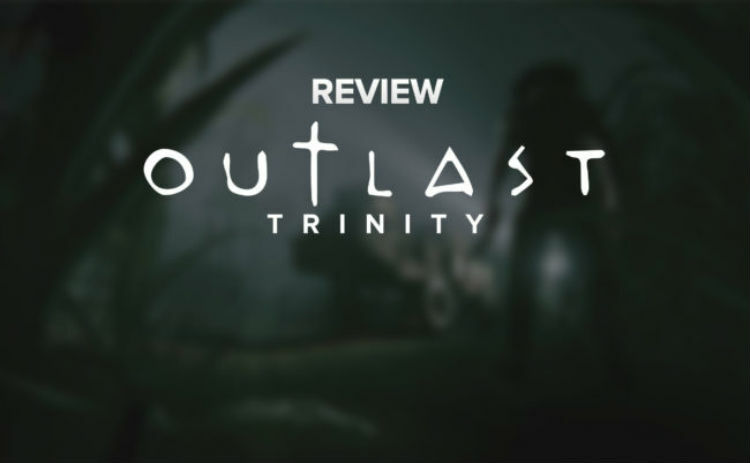 Read more in my Outlast Trinity review.